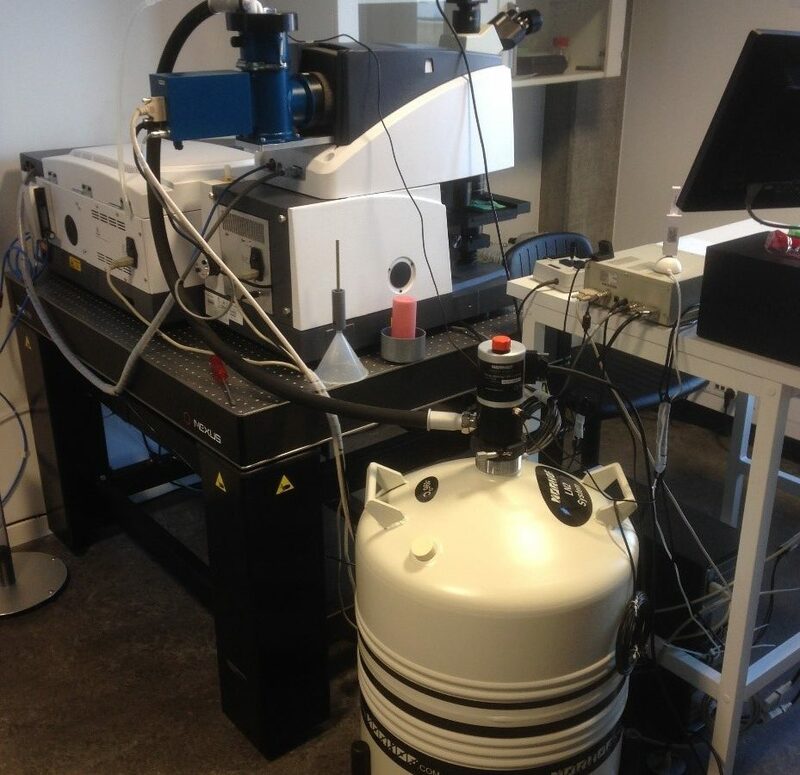 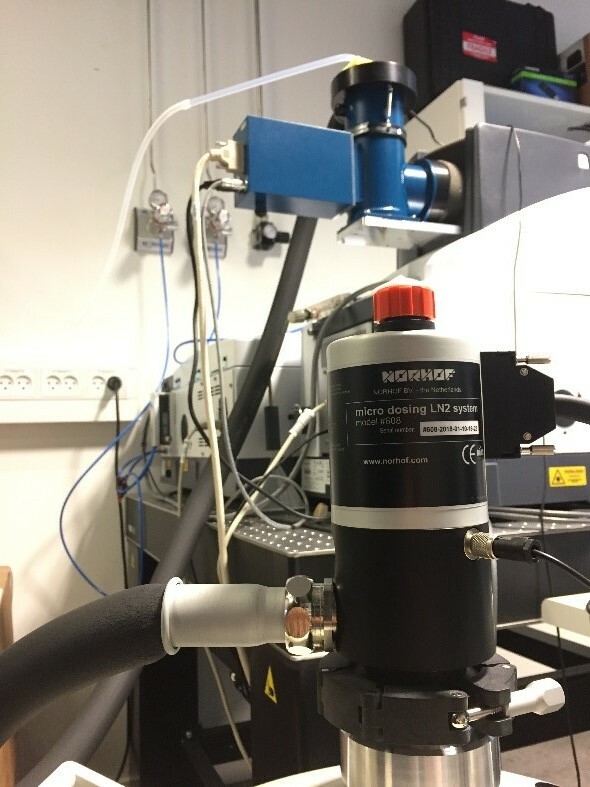 The automated liquid nitrogen refilling system from Norhof was custom fitted to our FPA-based FTIR Imaging system, thereby extending its work time tremendously. 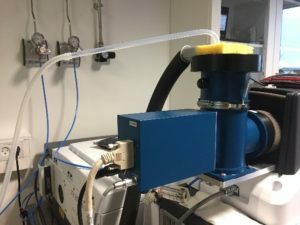 Where traditional Dewar hold times on our system range between 4 and 10 hours, we now have the option to have our instruments run for a full week, if not longer. 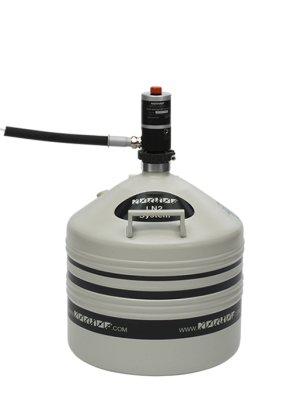 The setup is easy to install as well as control and has been an invaluable add-on. The employees at Norhof have also gone to additional lengths to make sure everything is running problem-free and have been available with quick and good response to enquiries and problems. 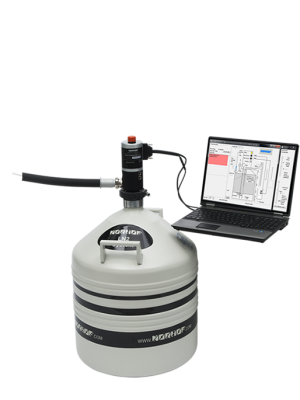 We are very satisfied with our systems and would absolutely recommend the #608 model for use in combination with FPA-based FTIR imaging systems.